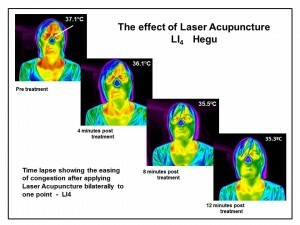 Working together with doctors, consultants, physiotherapists, acupuncturists and multi-disciplinary therapists – helps to give a clearer ‘picture’ of underlying issues that may be the cause of prolonged or unexplained symptoms – or to monitor the effectiveness of treatment. 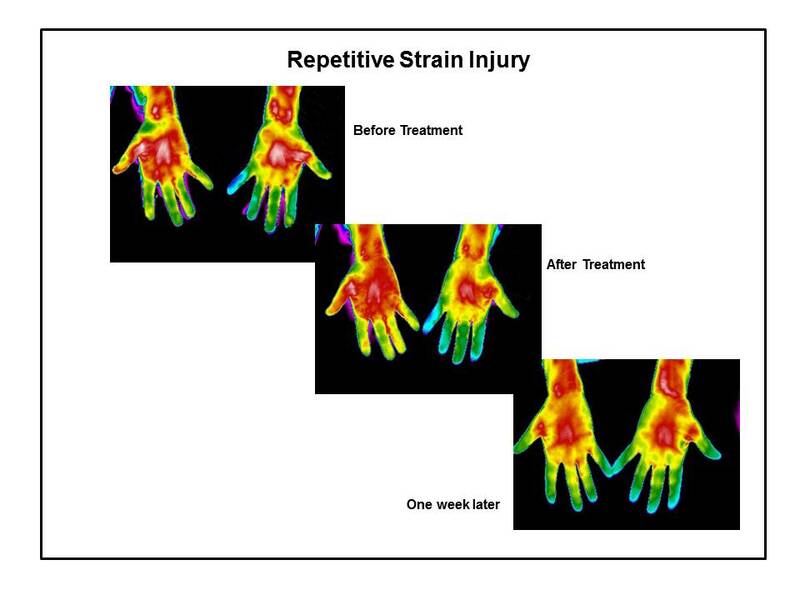 The Lightworks Clinic now offers Full Body Imaging and Reporting as an aid to functional diagnosis or IR image-guided therapy – wherein thermography is used to identify precise areas for treatment. 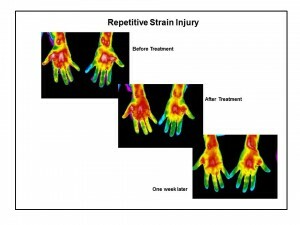 Thermography can also be used to trace the effects of treatment over time and to monitor the healing process. 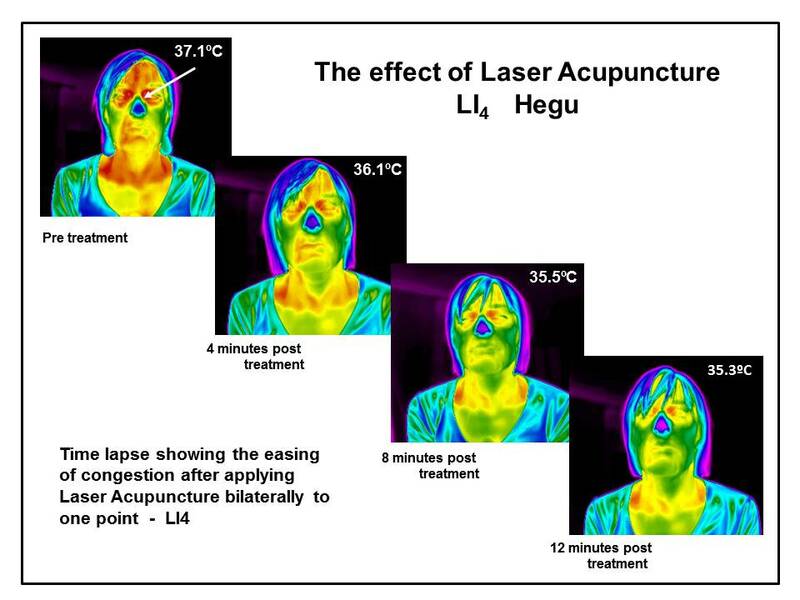 It can also be used to illustrate the effectiveness of Laser Acupuncture.